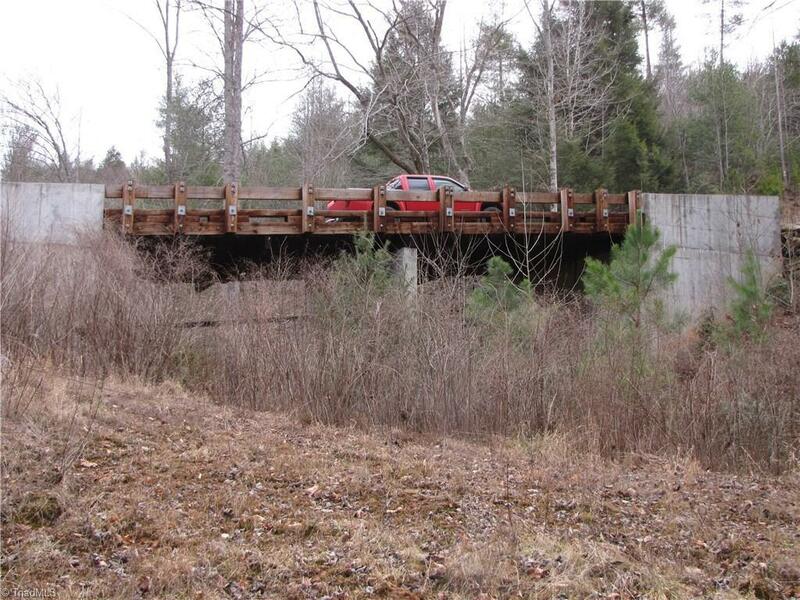 PRICE REDUCTION AGAIN! 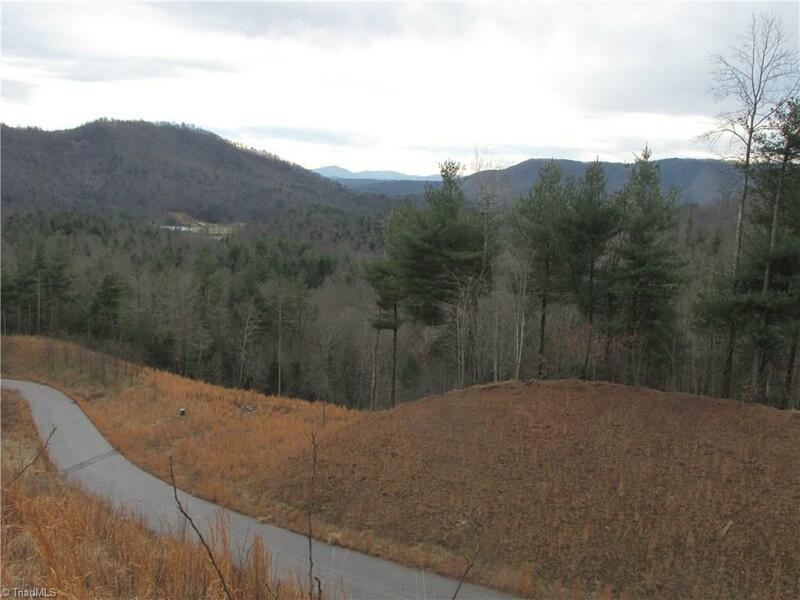 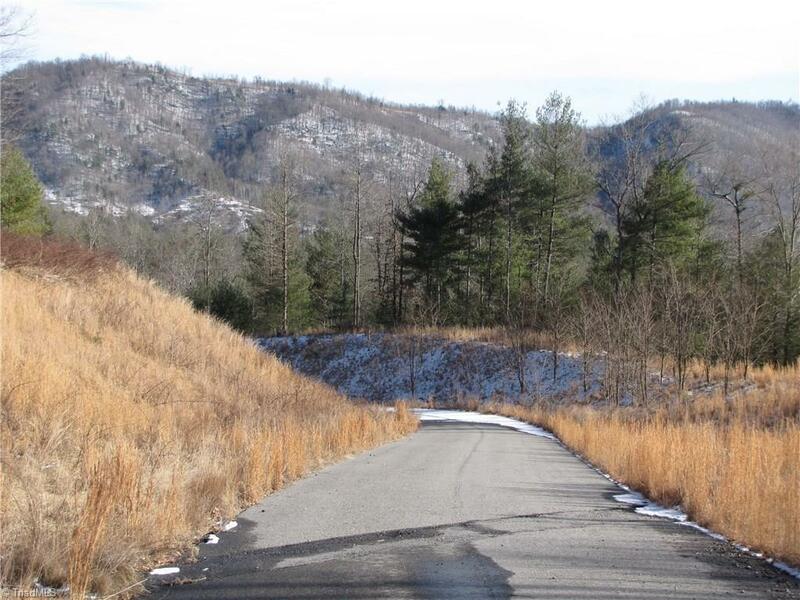 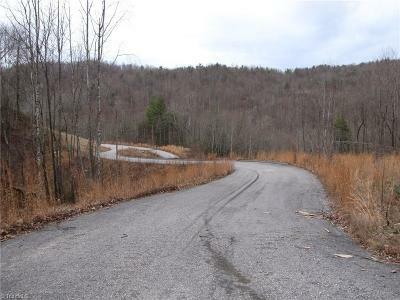 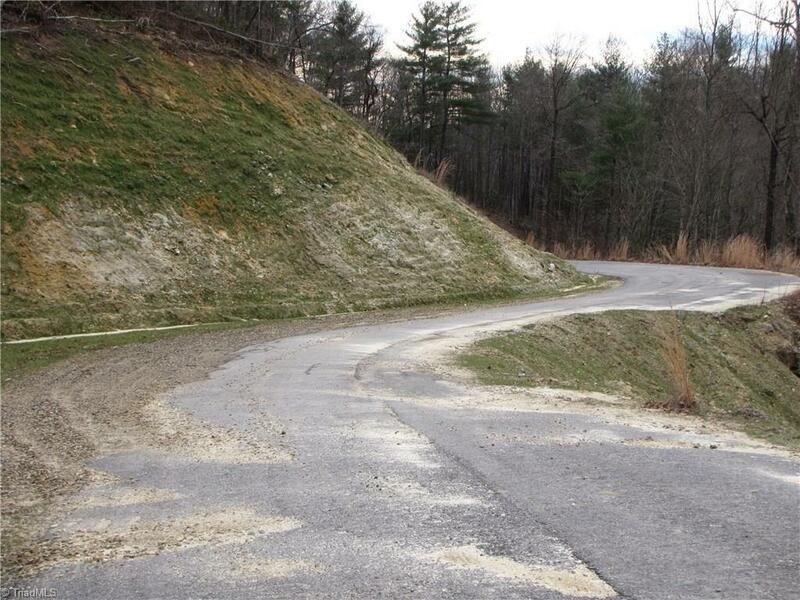 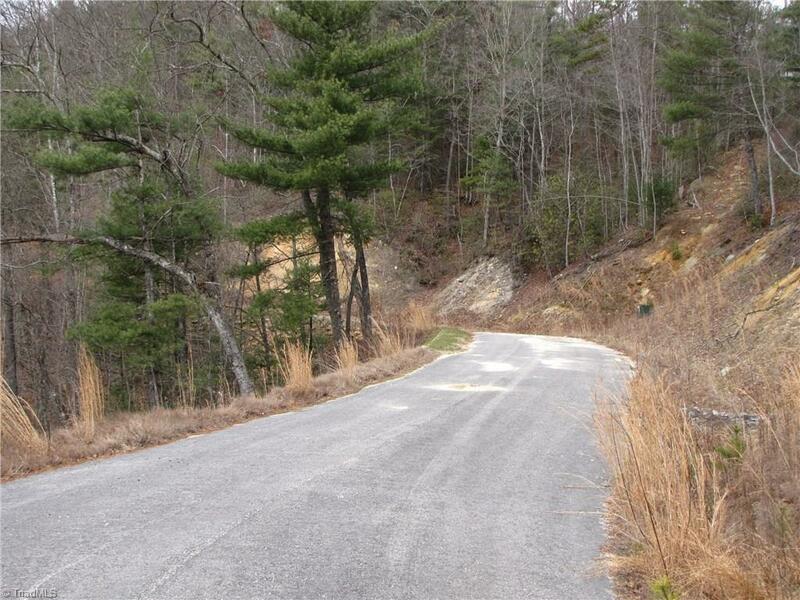 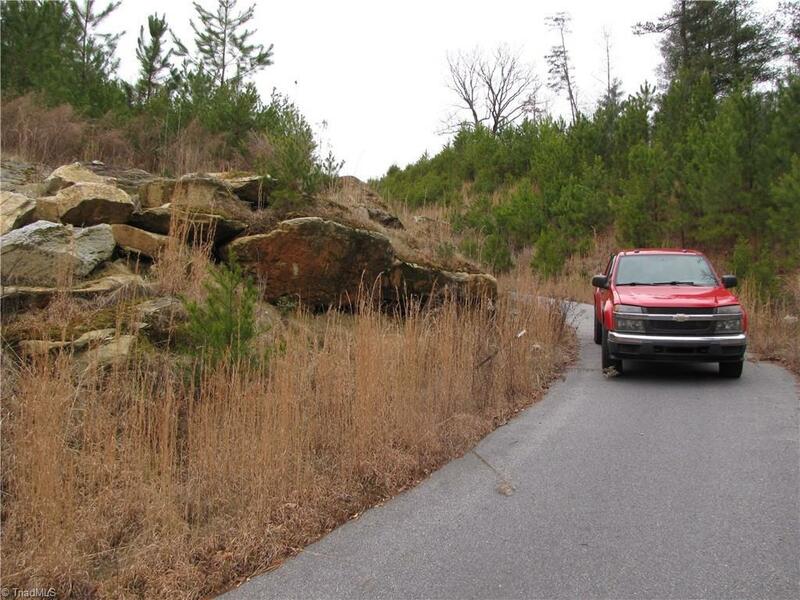 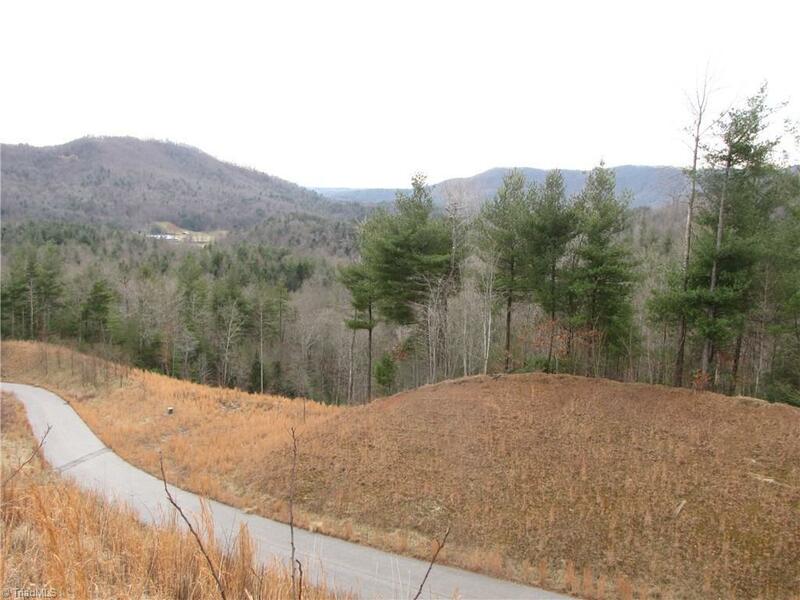 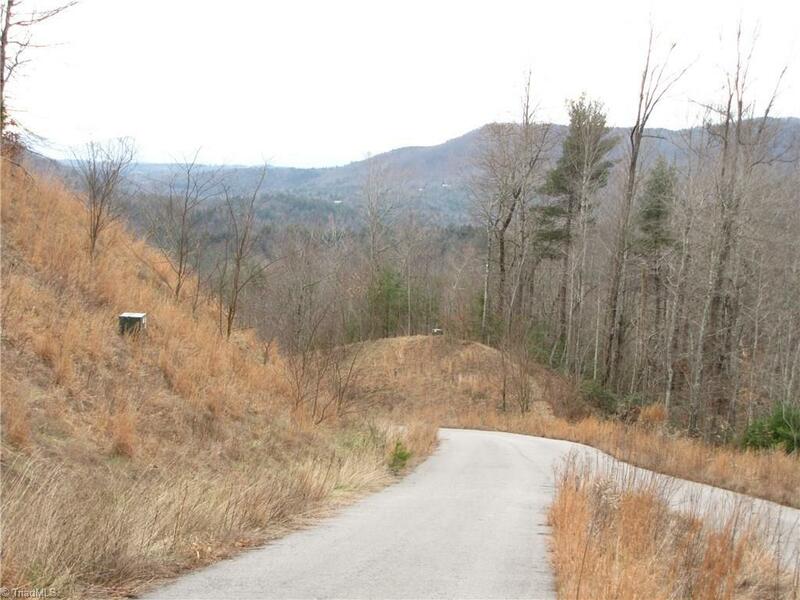 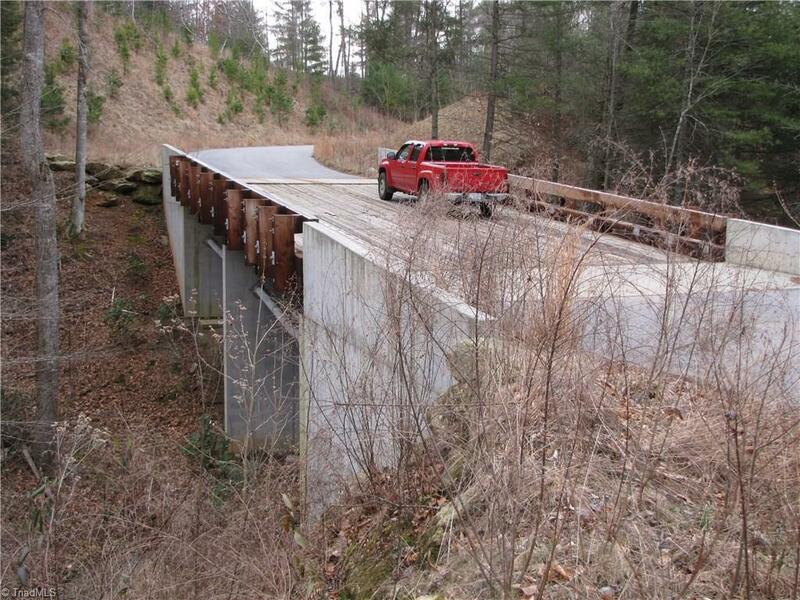 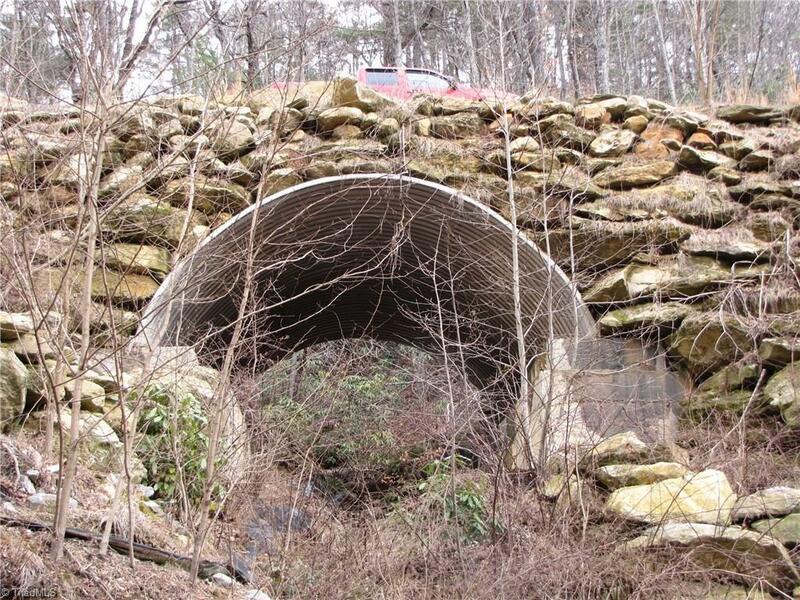 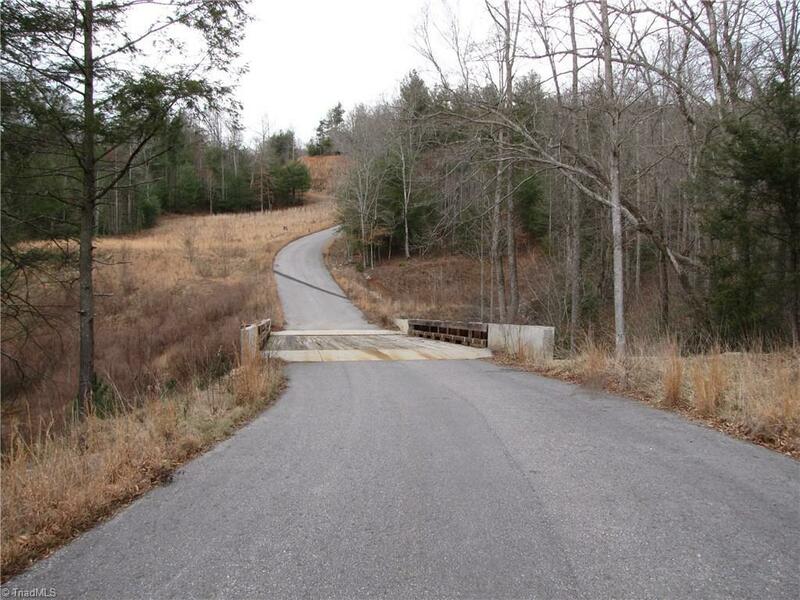 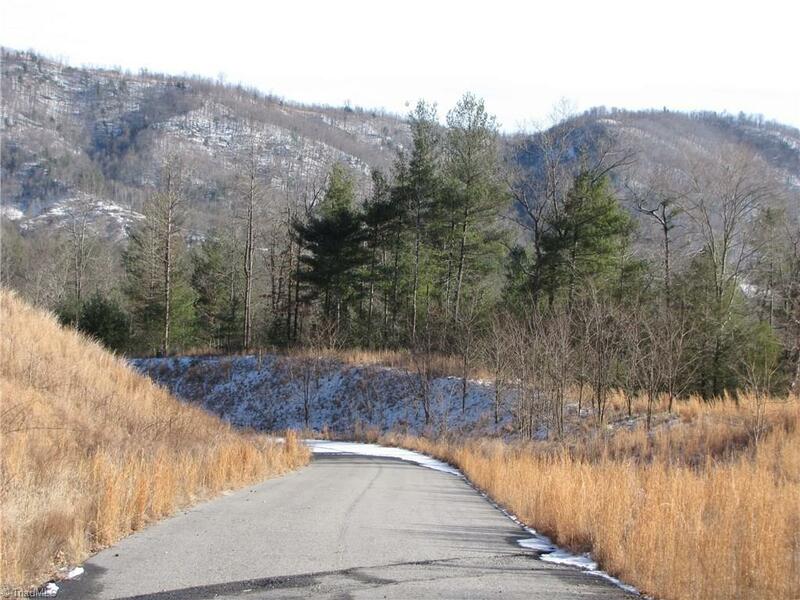 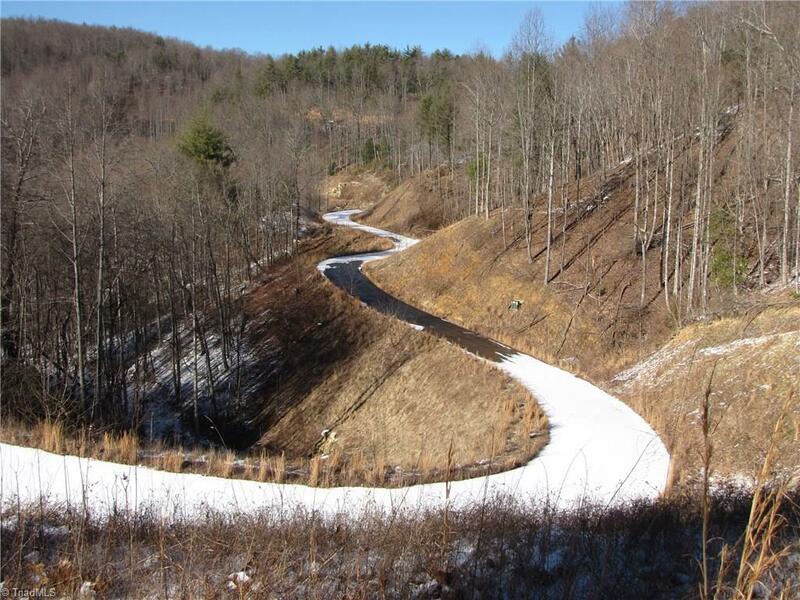 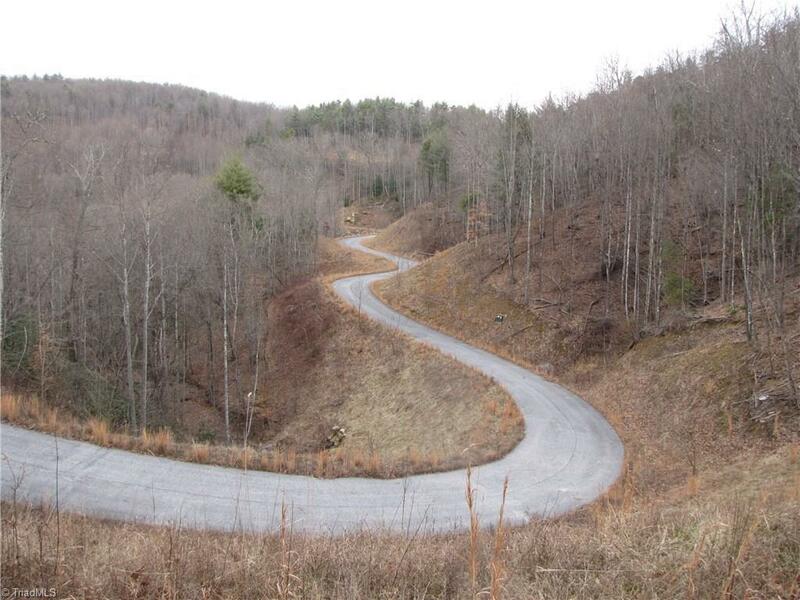 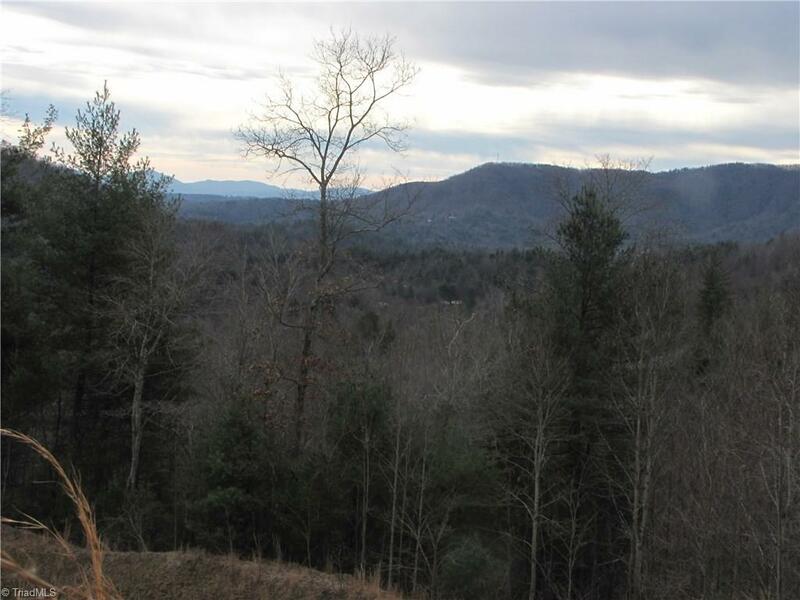 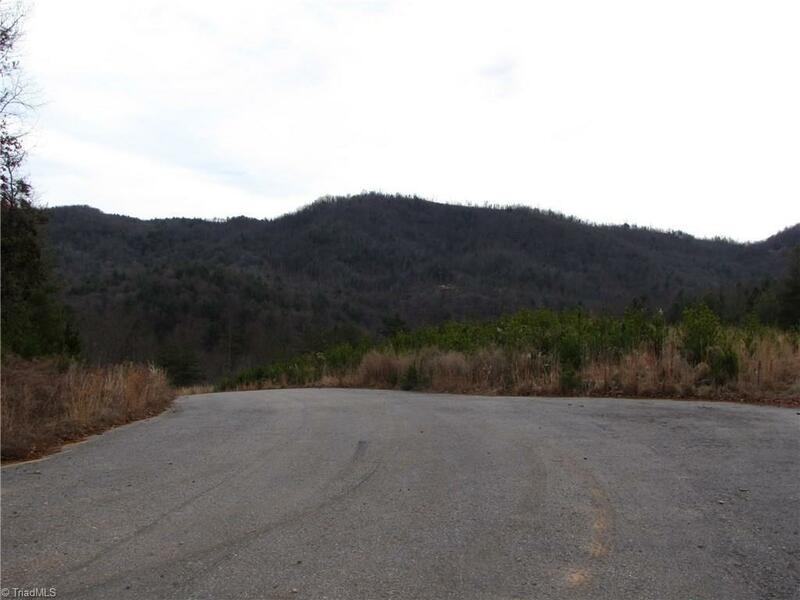 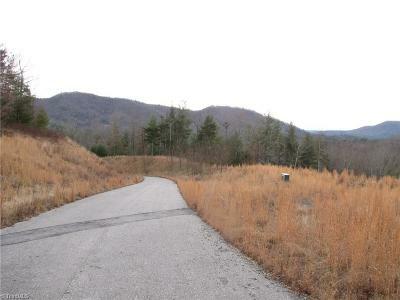 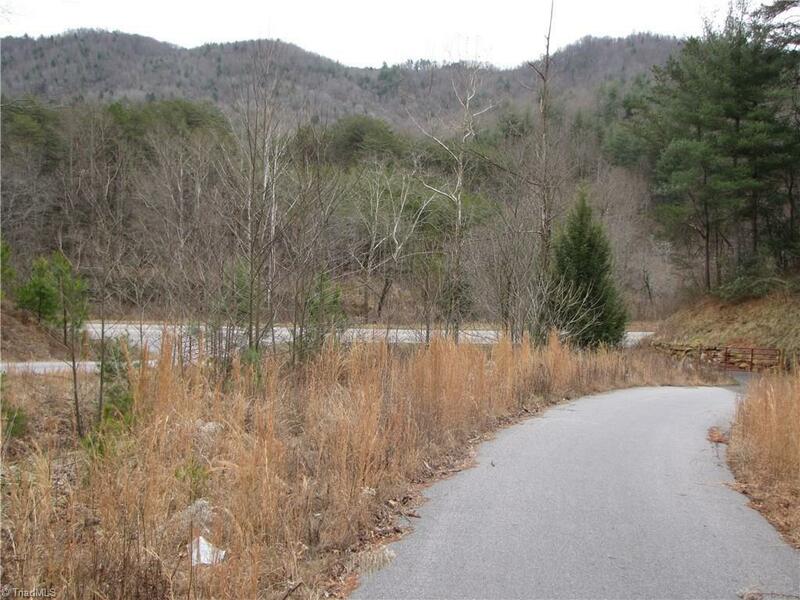 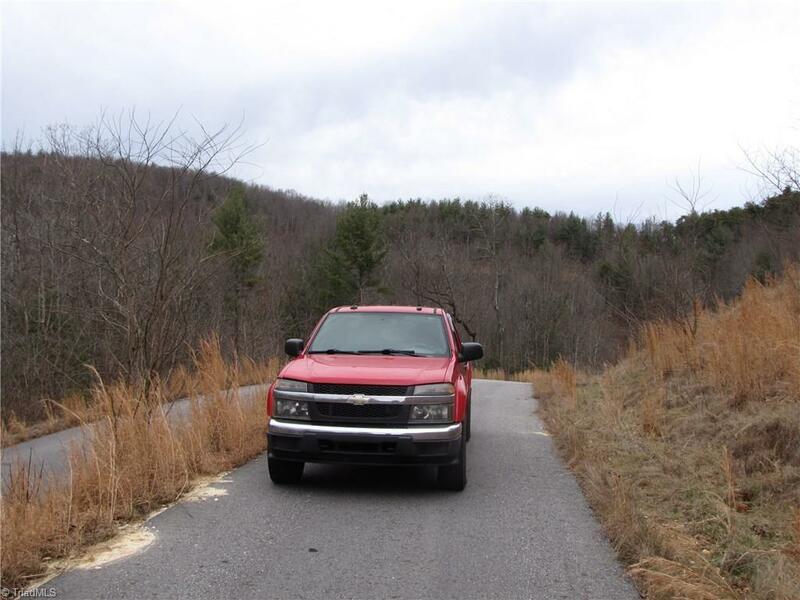 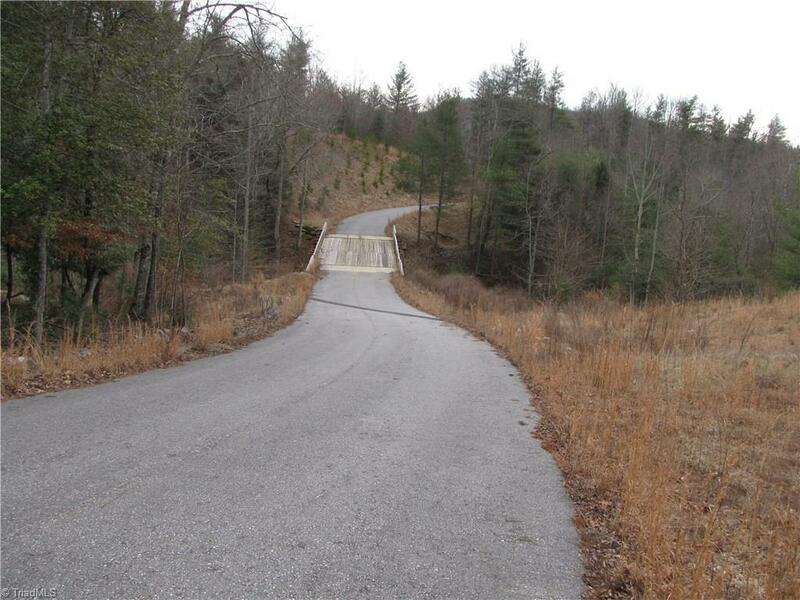 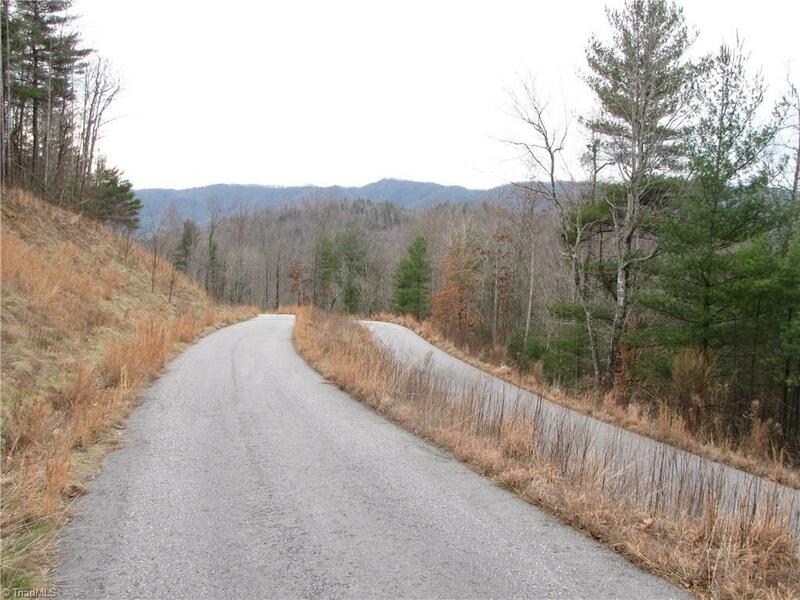 Wonderful property with 2-miles of paved roads, under-ground utilities, concrete bridges, streams, and long-range views. 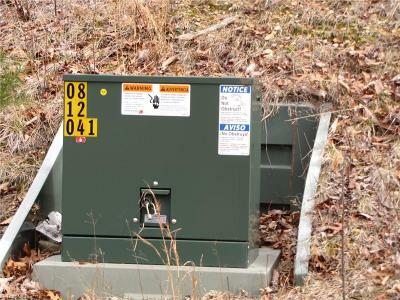 Originally started as the Wild Hare Sub-division, lots with electrical transformers are already set in place. Great for a single-family compound or large multiple parcels. 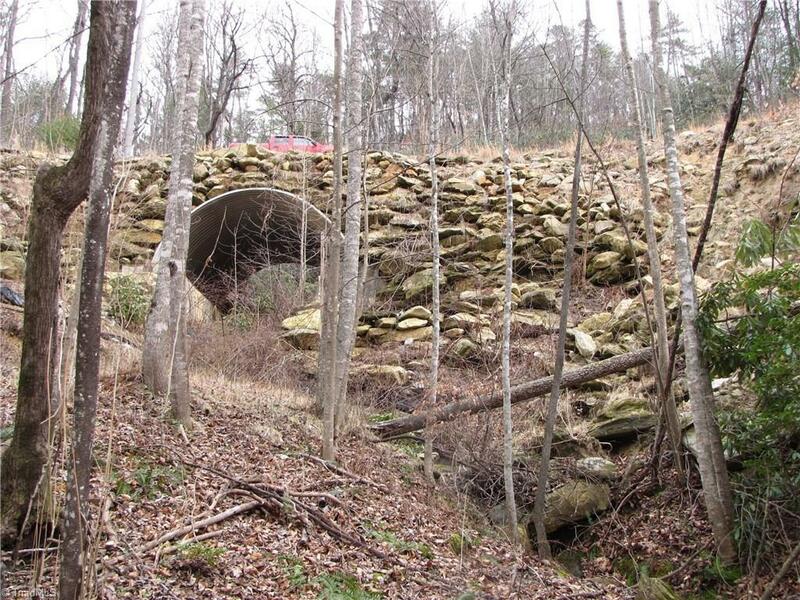 Total investment exceeded $11 million......will sell around 15% of total investment! 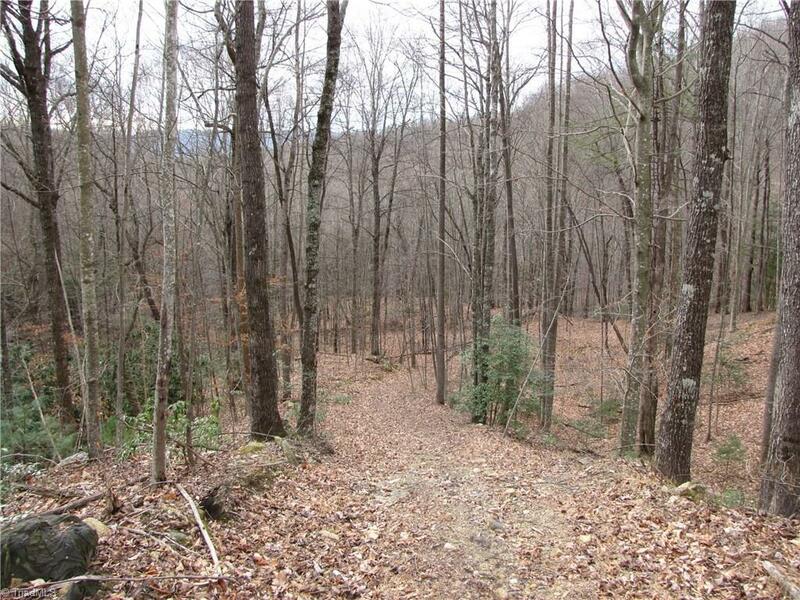 With all of the amenities, this property is at $2,945 per acre. 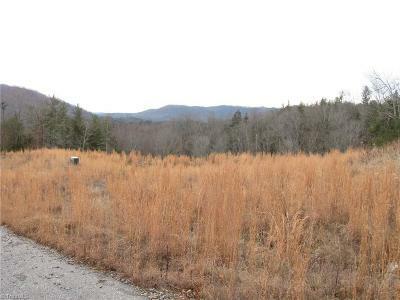 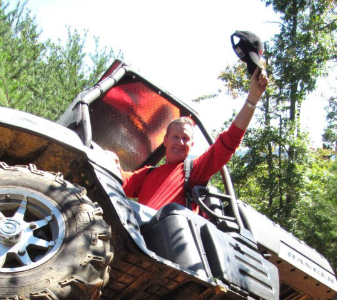 Imagine what a 10-acre parcel would sell for!